Well here it is, one of the biggest events of the millennium. 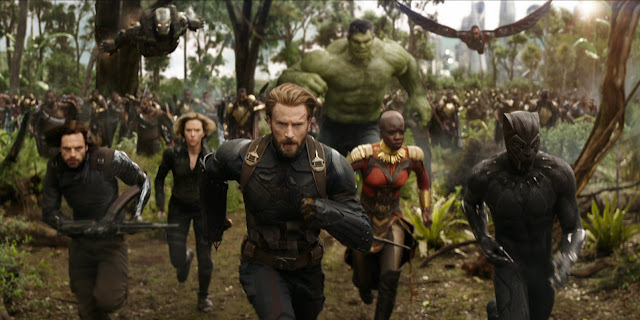 Avengers: Infinity War is the culmination of the entire Marvel Cinematic Universe so far. I don't know if anything would stand up to my expectations, but this came close. It wasn't a perfect film, but the good far outweighed the bad. Continue reading to see my thoughts on the biggest film of the year. There are some slight spoilers throughout, but I tried to be as vague as possible. Please see this as fresh and untainted as you can. It is worth the experience. And then there were three. 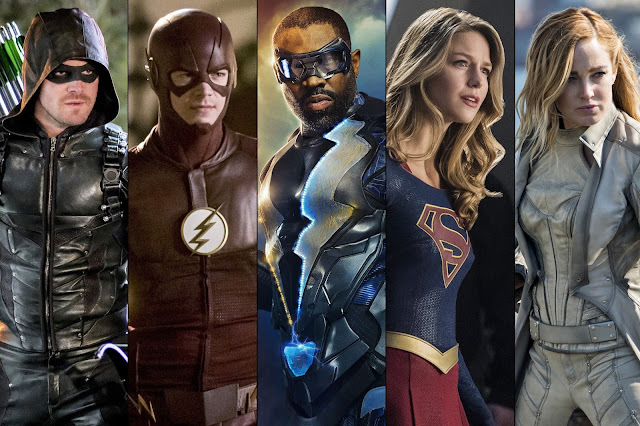 There is only Supergirl, The Flash and Arrow left in the Arrowverse for the rest of the season. All three had some strong episodes, and some wonderful character moments. There was also an actor who appeared in 2 out of the 3 shows. Continue reading to find out who, as well as some other thoughts and analysis about the episodes. Just like the 23 times before this, there will be spoilers for these episodes if you have not seen them yet. 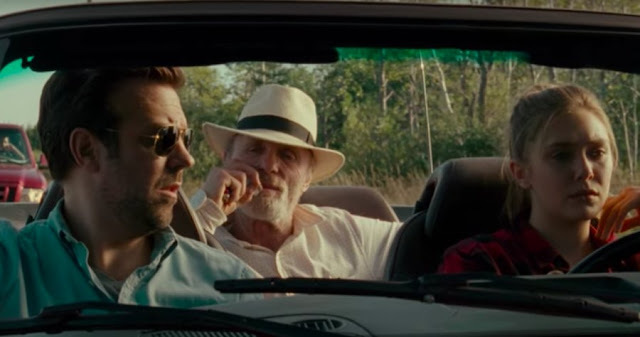 The "road trip is a metaphor for a life journey" story is nothing new. But neither are superhero movies, westerns, and romantic comedies. There are good and bad examples in all of those categories. While the "road trip/life journey" story has been done to death, every now and then a version of it comes along that makes you appreciate that sort of story. Kodachrome is one such story. It is a rare feat to have a formulaic story be so emotional, but the director, Mark Raso pulled it off quite nicely here. Continue reading to see my thoughts on the best Netflix Original film since Mudbound. Supergirl made its triumphant return this week, as Black Lightning's season came to an end. A bunch of huge things happened on The Flashand Arrow gave us a villain's backstory - and one of the most egregious errors in the show's history. You can see my thoughts on all of that below. There will be spoilers for this week's episodes. This week was a good one! Legends of Tomorrowhad their season finale, while Black Lightning's penultimate episode aired to get us ready for the finale next week. The Flash made its triumphant return with one of the best cameos in the history of the show, and Arrow had an episode so strong that it almost made me forgive what they did last week. Almost. You can see my in depth thoughts below, and as always, there will be spoilers for the episodes if you have not seen them. The Flash sat out again this week, but Black Lightning, Legends of Tomorrow, and Arrow are full steam ahead. Out of the three, Black Lightningmight have been the best. Legends was gloriously ridiculous, and Arrow was....a show that was on this week. As always there will be spoilers throughout if you have not seen the episode. Arrow made its big return this week, and it was a monumental episode in the grand scheme of the show. Legends of Tomorrowanswered some lingering questions, and Black Lightning took an enormous step forward. Continue reading to see my thoughts on all 3 episodes that aired this week. 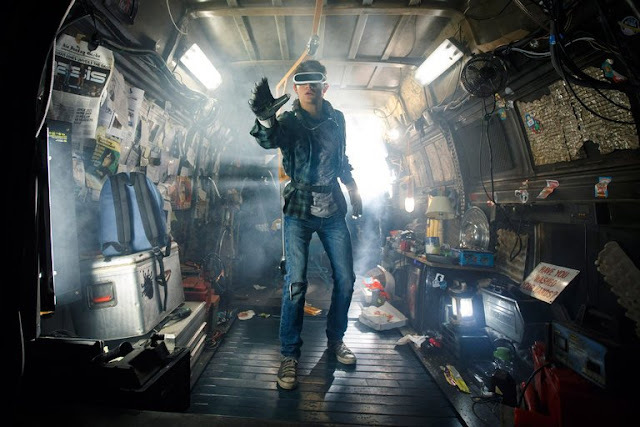 Steven Spielberg is back with one of the biggest pop culture journeys in the history of film. The book - which is a dense story of the dangers of nostalgia, was going to be a tough movie to make. So there was no one better than Spielberg to bring it to life. Read on to see how the movie shaped up.